October 13, 2013: I was driving north out of Mariposa, CA on CA-49; a drive I have done a couple of times. As I was zooming north, listening to Masters of Reality by Black Sabbath, I saw a couple of things I had never seen before. 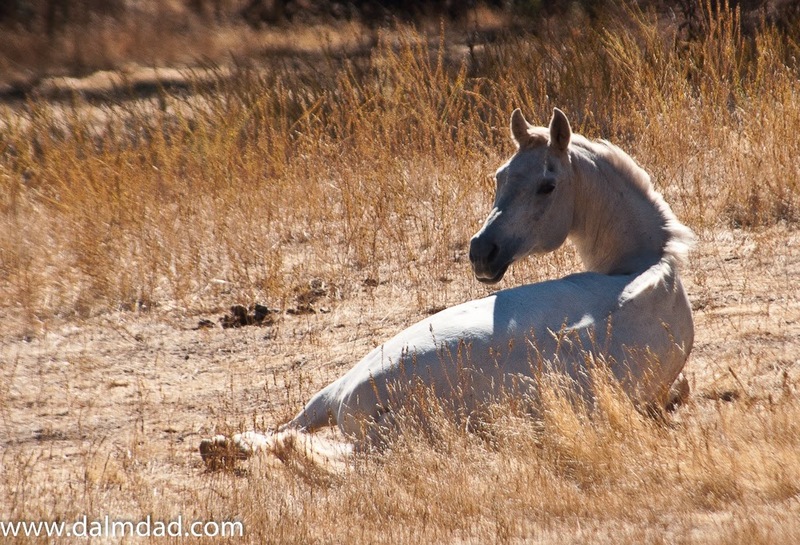 First, there was a beautiful white horse laying down in a field. 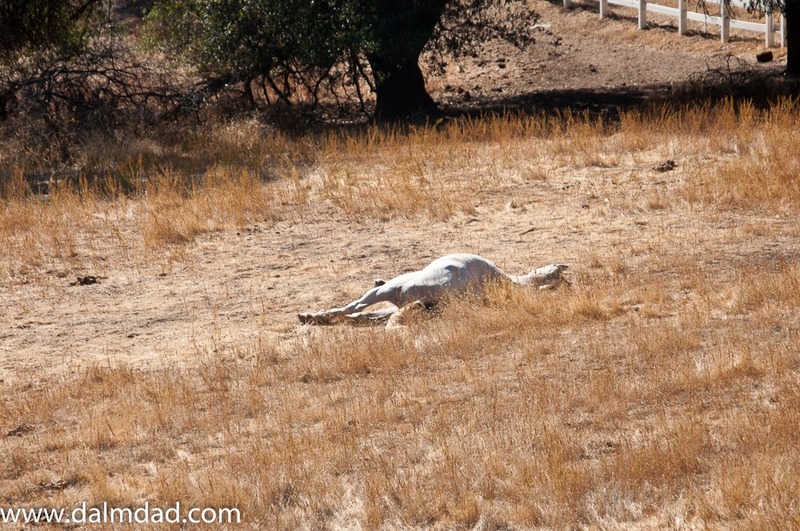 Have to admit as a city-slicker, I don't think I ever saw a horse laying down. It actually worried me; was the horse sick or dead? 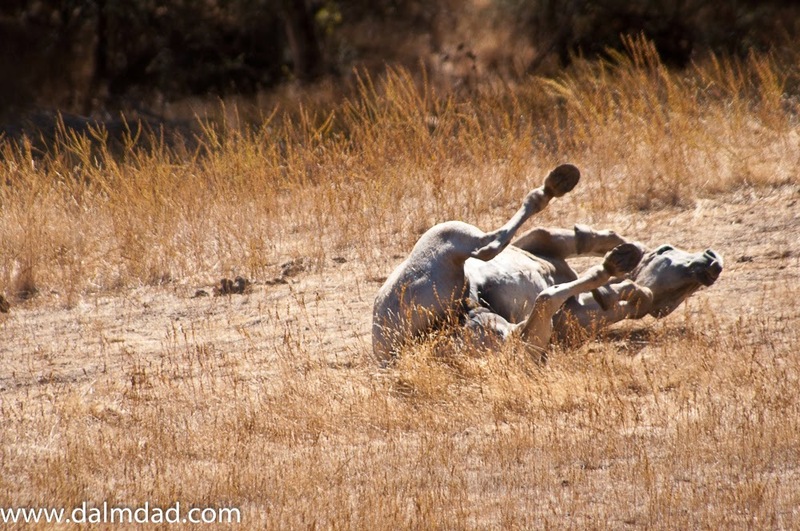 So, I got out and watched the horse lay there in the field. I made some noises to try and get its attention so it would move and prove to me that it was not dead. 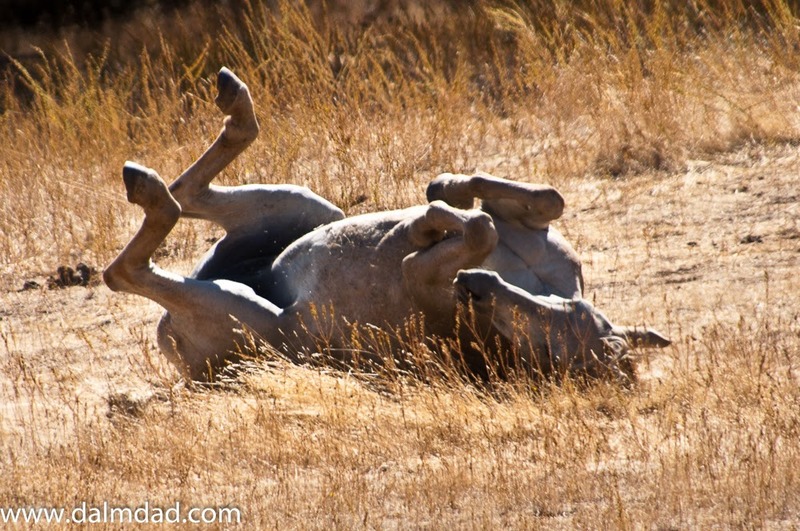 When the horse got up, it started rolling on its back in what, at least for dogs, we call the cockroach position. That I certainly never saw before. 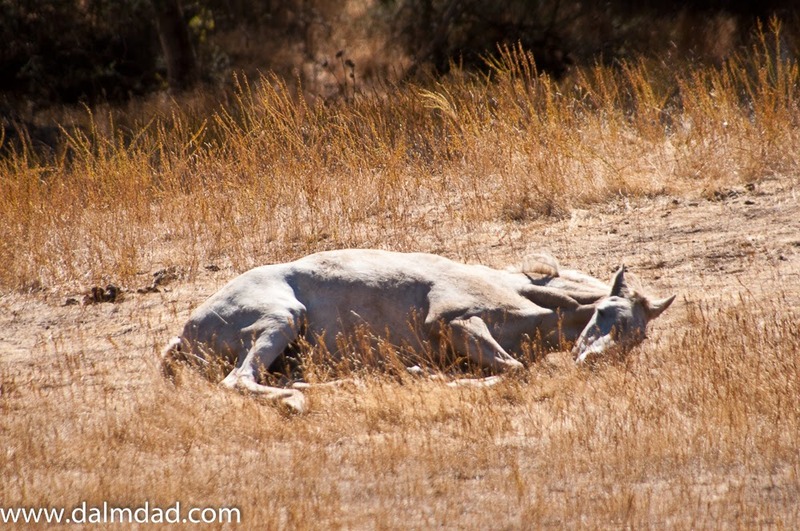 Content with the vibrant health of this horse, I got back into the car and continued north...What did I see next? (coming soon).